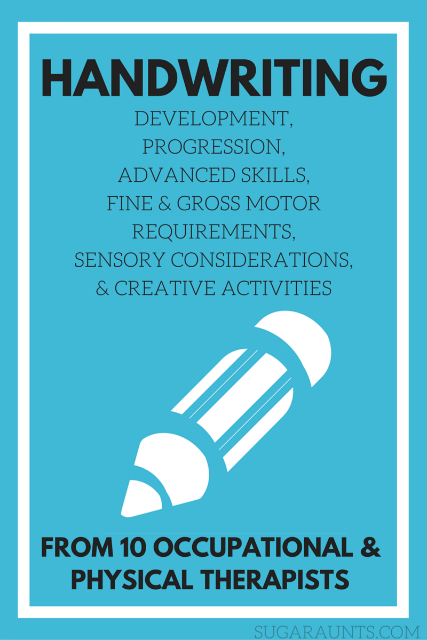 We're kicking off 2016 and our Functional Skills for Kids series with Handwriting! This is a complete series by 10 Occupational Therapists and Physical Therapists as we discuss and dissect 12 functions of daily living skills for Kids. Over the next twelve months, we'll explore 12 different functional activities that children complete on a daily basis. You will want to stop back each month to see them all. 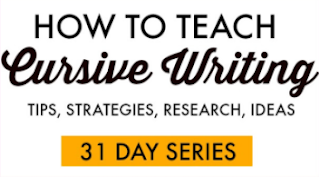 Today, I'm sharing each of the Handwriting posts here so you can easily find each topic. 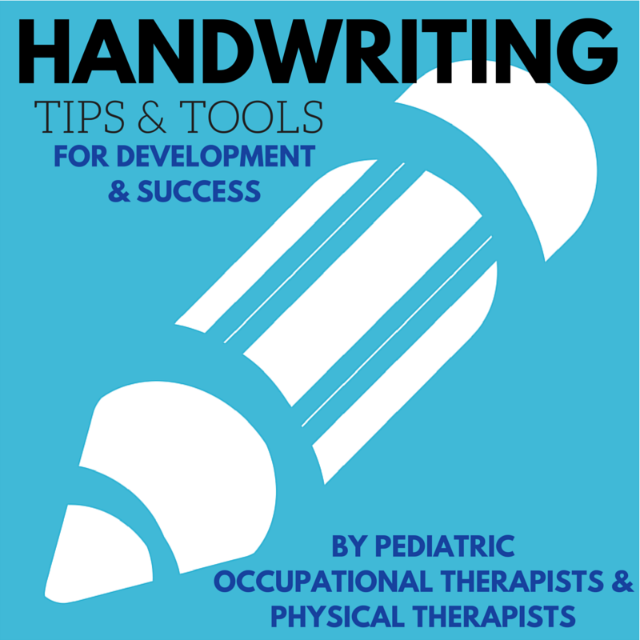 From fine motor skills to gross motor skills, and sensory considerations to posture: This is a complete guide to Handwriting for Kids from pediatric Occupational and Physical Therapists. 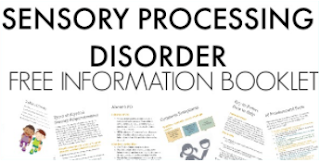 Click on each link to find all of the information you are looking for. 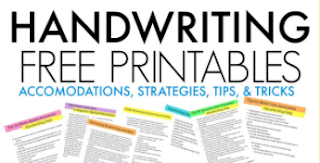 Be sure to check them all out for a complete understanding of developmental and physiological components to handwriting, creative activities to improve your child's writing skills, and everything you need to know! Want to know more? 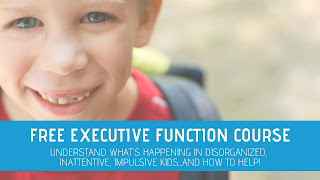 Be sure to follow along with our Functional Skills for Kids series all year long!